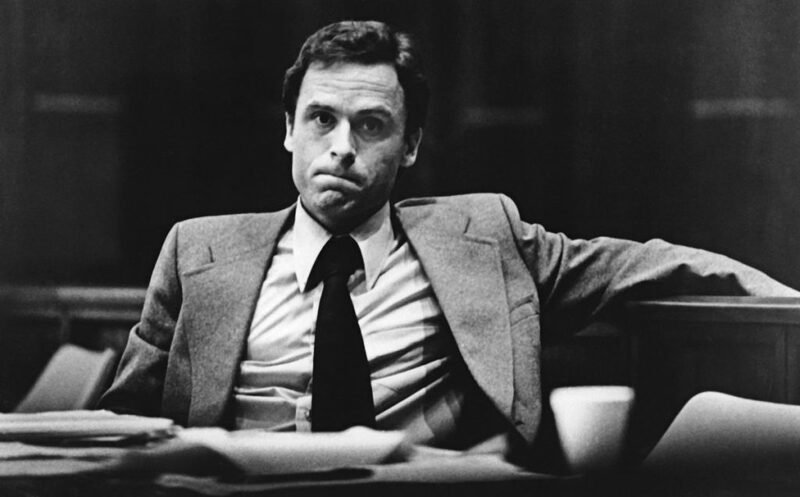 The upcoming Ted Bundy film Extremely Wicked, Shockingly Evil and, Vile looks to be an interesting take on the infamous serial killer. 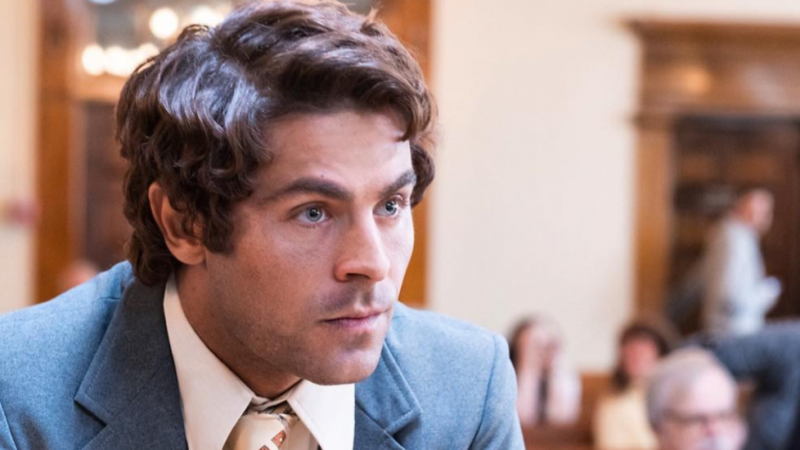 The Zac Efron led film is seeing some backlash however after the trailer was dropped with some accusing the film of romanticizing and glorifying the serial killer. 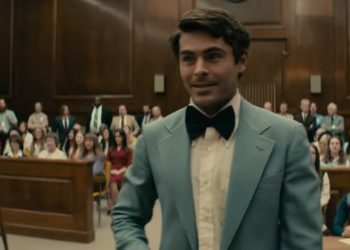 Bundy who confessed to the murder of 30 women in the 1970s is definitely a vile figure in history and well, Efron is hot and the trailer portrayed him as fairly charming. Then again, it makes sense to do so cause that’s how Bundy had to lure in his victims so it seems like the film is taking the right steps to properly depict the serial killer’s persona. Some people aren’t really on board with that and the film’s director has some things to say about it. That is so damn true! 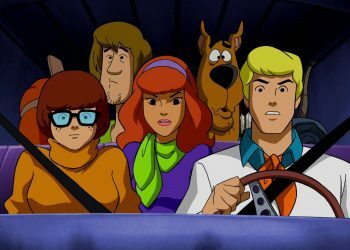 Films based on real life events and people that are morally abhorrent tend to get some flack especially when the film highlights the “cooler” aspects of this subject matter. The Wolf of Wall Street also got a lot of s–t for showcasing the exorbitant lifestyle of Jordan Belfort (Leonardo Dicaprio) which he gained from engaging in rampant corruption and fraud through his career as stockbroker. That film was a comedy however and Extremely Wicked, Shockingly Evil, and Vile is going the more crime/thriller route so we’re probably going to see a different response once the film is out in theaters.